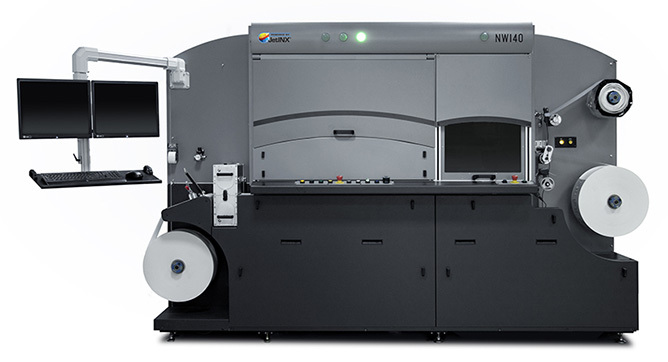 Spartanics has partnered with INX International to develop an in-line narrow web digital printing system with laser converting capabilities. The NW210 is designed to make your production line flexible with today’s growing market demands. This narrow web digital printing solution enables manufacturers to long job runs, short job runs and faster turn around times.